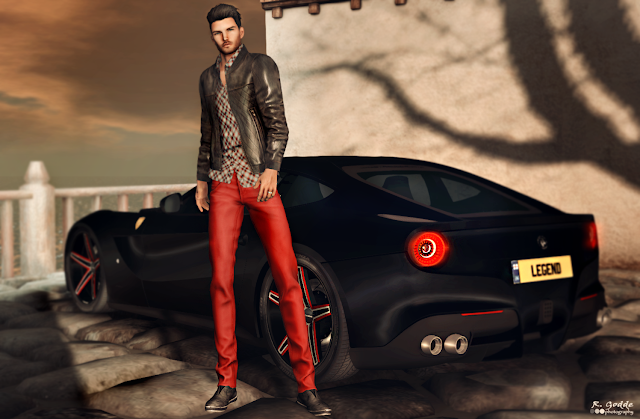 Special preview of the new F12 Berlinetta v1.1 by [SURPLUS MOTORS]. It will be available with 4 body colors and 4 rim accent colors. Everything in functional with opening doors, hood and trunk. The coolest part is the actual sound byte of the motor. The Berlinetta will be officially released Saturday May 9.